Here is the second post in my Instagram series and today we are focusing on travel Instagram accounts and I think it's safe to say that narrowing down my favourites to 5 was VERY difficult! Now, when it comes to travel photos, personally they really need to pop and whether that's through the colours used or the photo's main focus, there has to be something that makes it stand out! 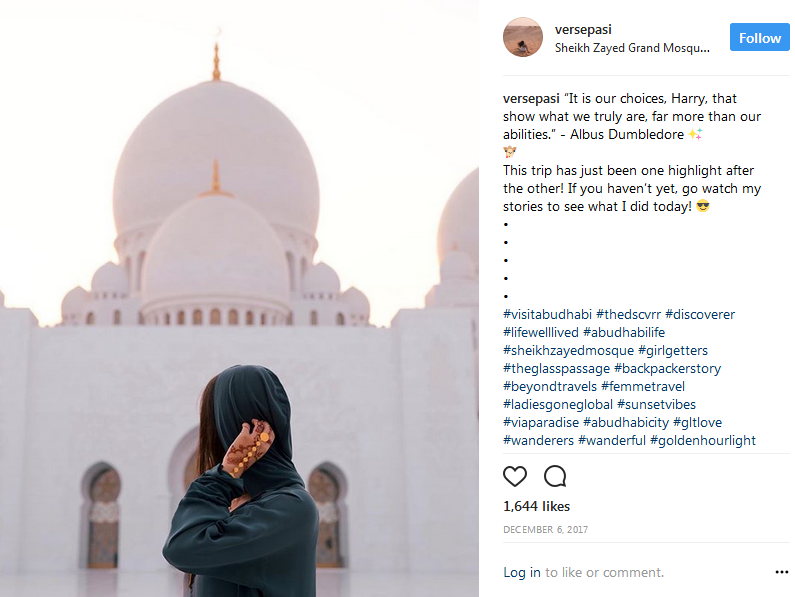 I know for a fact that we all love to wanderlust and sometimes problems, worries, lack of money or just life in general gets in the way so I often find that it's better to go for the next best thing - entering the world of Instagram to drool over the most stunning, luxurious looking places in the world! 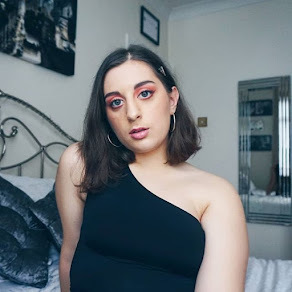 I first found out about this lovely girl whilst watching Alex Centomo's vlogs and I was instantly attracted to the aesthetic and sheer vibes of her Instagram page. 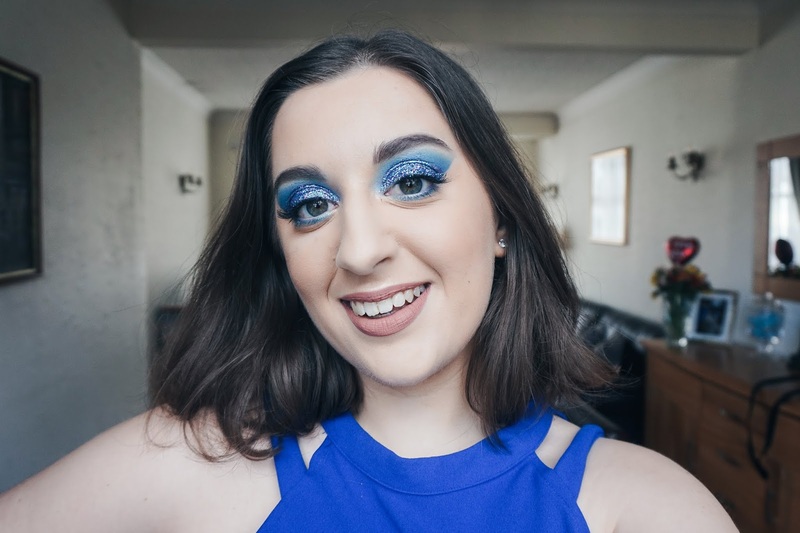 If you love a good theme, especially one with a lot of white, then this girl is definitely one to follow! She embraces the whiteness in photos but also loves to mix up her feed with photos that show the colour of nature in all its glory. Ver's travel photos are beautifully whimsical and effortlessly captured - simply full of hidden gems! 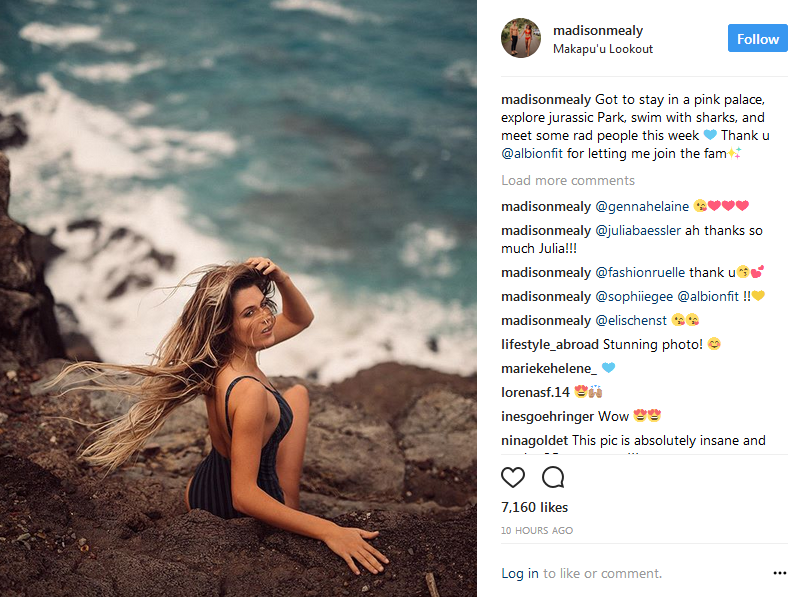 One thing that I've got to say about Madison Mealy is: holy crap she lives in Hawaii with her husband, what could be better than that?! She's honestly living in paradise and it is her every day life! 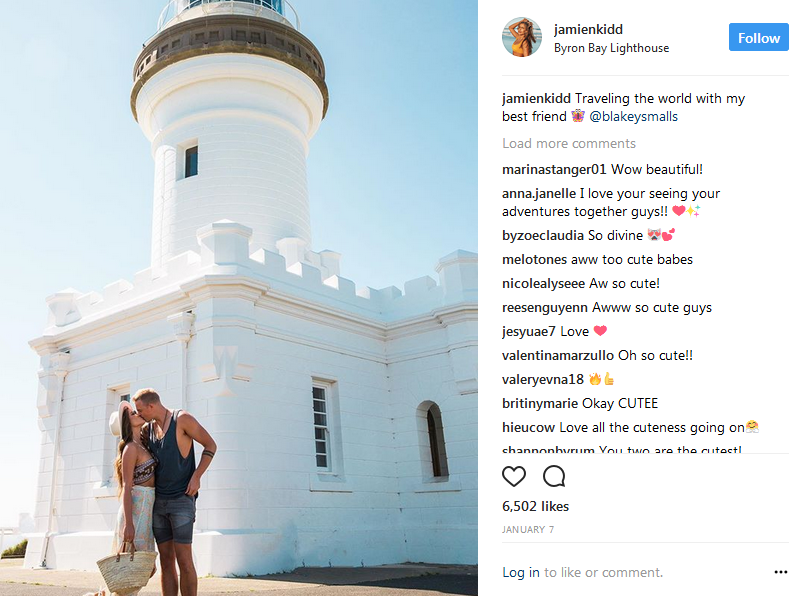 The disbelief clearly gets to me but thankfully for us, she brings her camera everywhere and lets us live the dream with her, everything from cute couple shots to cute couple shots with amazing backgrounds - I mean pssh I'm not envious at all! This beauty combines her love for fashion with beautiful exotic locations and I am completely in love with all of her photos! Not only does she have that gorgeous boho fashion sense that a lot of us love but she also shows us exactly what life should be like on a holiday - full of happiness, a light tan and plenty of good food and amazing company! Check her out now if you want a little travel goodness in your life! With everything that has been going in this beauty's life lately, I am so happy that she is still able to offer us stunning photos of this beautiful world that we live in, even if it's just in her home town! Jessica's super sweet daughter Ru makes every single photo oh-so-better and I wish this little family all the best and hope that there are many more happy travel photos to come! Go ahead and give Jessica a follow and spread the love! A blogger's dream! This stunner has so much class and style that it's impossible not to be in awe of her life! 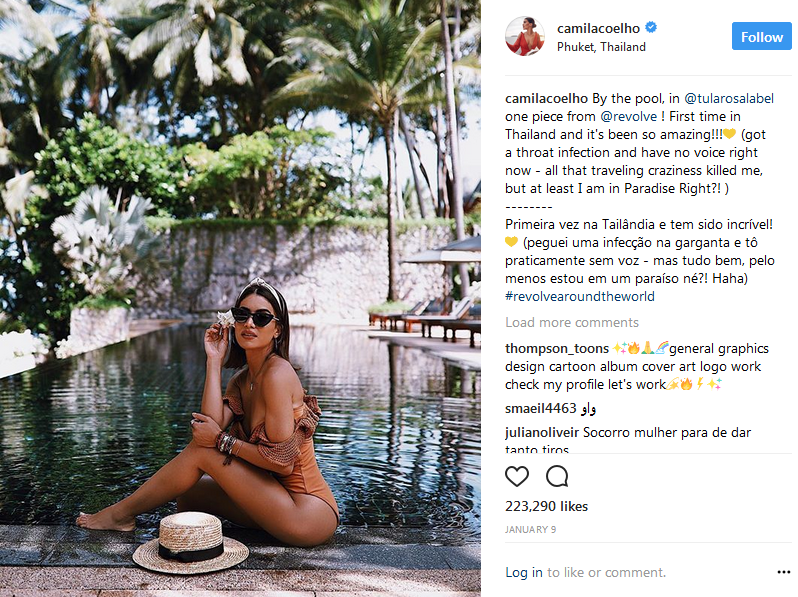 Camila skis, she struts, she masters the blogger pose, she loves fashion, she gets to travel the world and she does it all whilst sharing it with all of us! So for those of you still trying to reach your dreams, take a leaf out of Camila's book and get inspired to make your goals a reality - all you have to do is just click that 'Follow' button! P.S. Not that you need reminding but just be aware that what you see on Instagram always looks amazing but these accounts are full of photos that are a split second of someone's life. Please do not start believing that their lives are perfect because I can guarantee you that they are not, so please do not get disheartened! I know for myself, I sometimes need to be reminded of this too my loves - we're all human.